Where was this thing when we were kids and had to do chores… A robot vacuum and mop combo will make life a lot easier. With a programmable cleaning times and auto docking and charging you’ll sometimes forget why your floors are always spotless. 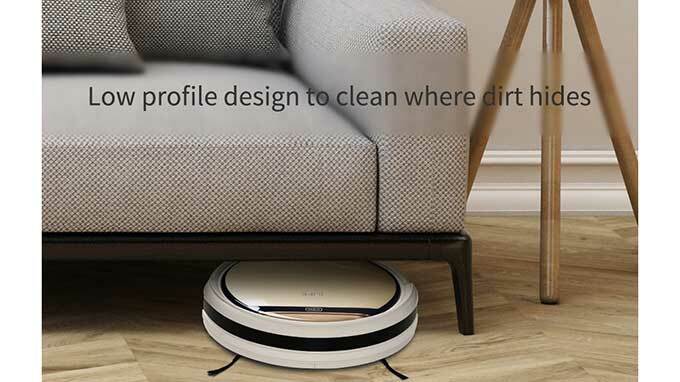 This robot vacuum cleaner has a damp mop and vacuum system leaves floors spotless. The robot has vision sensors that allow it to navigate around obstacles and prevent it from running into furniture. The sensors also prevent it from falling off stairs. The robot automatically adjusts to what ever type of floor its working on, whether it be tile, laminate, hardwood, or another surface. The device can also be set to vacuum only mode so you can vacuum before you mop. The new motor is stronger than ever and has a max power mode that does a great job cleaning up pet air, dust, dirt, and other debris. 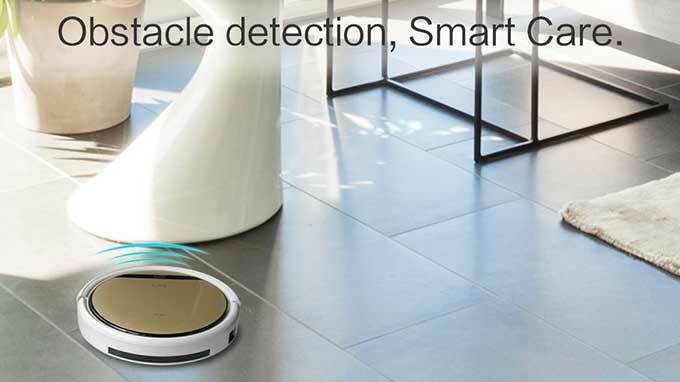 The robot vacuum and mop combo has a small, compact design, and slim design that allows it to go under objects where a lot of dirt tends to accumulate. The machine as a run time of up to 140 minutes. The larger wheels and self-rescue features make it so the robot won’t get stuck on bumps or uneven surfaces. This is one of the top rated robot vacuum cleaners on the market in 2018, but if there are any others you have experience with that you think might be better let us know in the comments!